Andre stepped into a pole studio in late 2010 with no experience and hasn’t looked back since. First turning his eyes to performing in local and national burlesque, circus and physical theatre shows Andre then started competing in 2014 which has led him to become a four time New Zealand champion. Andre’s smooth and strong pole style is to be envied and his static pole spins are amongst the best in the industry. Andre now lives in Adelaide, Australia where he has become a permanent teacher at The Pole Boutique. Andre loves nothing more than sharing his passion of pole through performance and teaching! 2006 when she found her love for pole dancing. Lou now teaches, competes, performs and judges all over the world. Lou has been a dedicated and passionate instructor since 2008 with Pole Divas in Melbourne Australia and has grown with the company and the pole community. Lou’s list of competition achievements is long, including: 2nd runner up in Miss Pole Dance Victoria 2015; placed 4th in the world for the UPA’s Polers Choice awards 2016; nominated in the top 6 for IPC instructor of the year award 2015/2016 and Miss Pole Dance Australia Finalist 2008, 2010, 2011, 2012, 2013, 2014, 2015, 2016. Michelle is a long time lover of all things pole related. With ten years pole dance experience, eight years of instructing, performing and competing plus studio management, aerial show hosting and soon to be pole competition organising, she lives and breathes pole dancing (while also parenting). 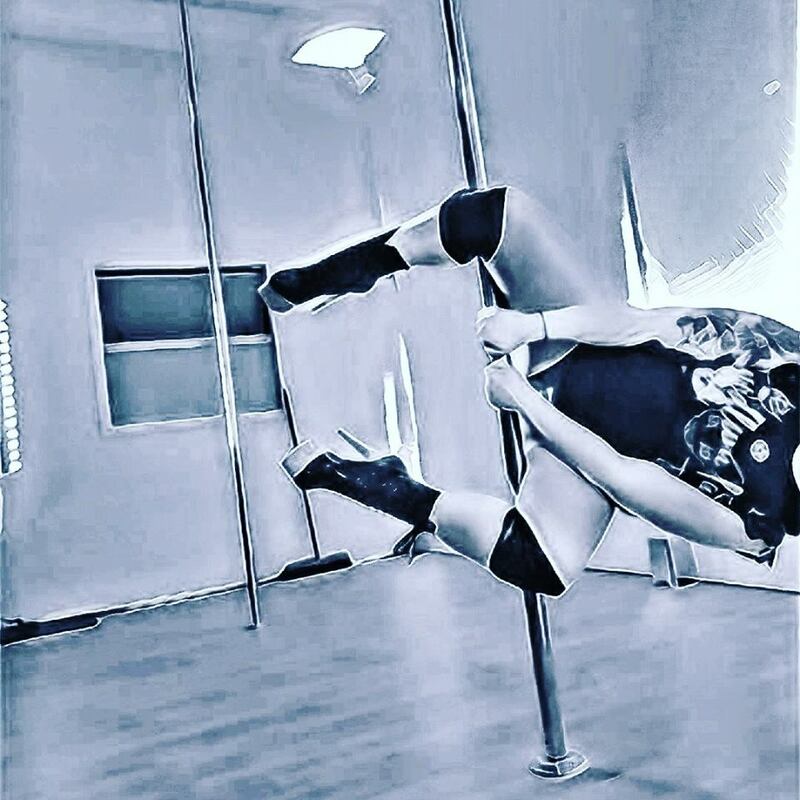 While she does a lot in the pole space, her absolute favourite thing to do is teach and share her love of pole and especially the never ending variations and versions of movement that makes pole so unique.